In the links below, follow Don's curriculum, which he uses for both levels of Broadcasting he teachers at Ladue Horton Watkins High School. Don offers his tips for using the iOS app Clips in the classroom. These tips were learned through using the app, leveraging the lessons from Apple Distinguished Educators, and student feedback. These tips are offered as a PDF. Click here to download. Also follow #ClassroomClips and @Gimme5clips on Twitter. Creating with iMovie Trailers is an easy and fun way for students to learn important media literacy lessons simply by using images and videos. "iAm" iMovie Trailer projects are a great way for students to introduce themselves to the class each semester. Don has compiled a list of mini-lessons for video production, mobile journalism resources, and blog posts about all things scholastic media. Don offers mini-lessons for the broadcast journalism classroom, from interviewing, to shooting tips, to practicing using sound in video. These mini-lessons are perfect for the middle or high school classroom when developing news stories. 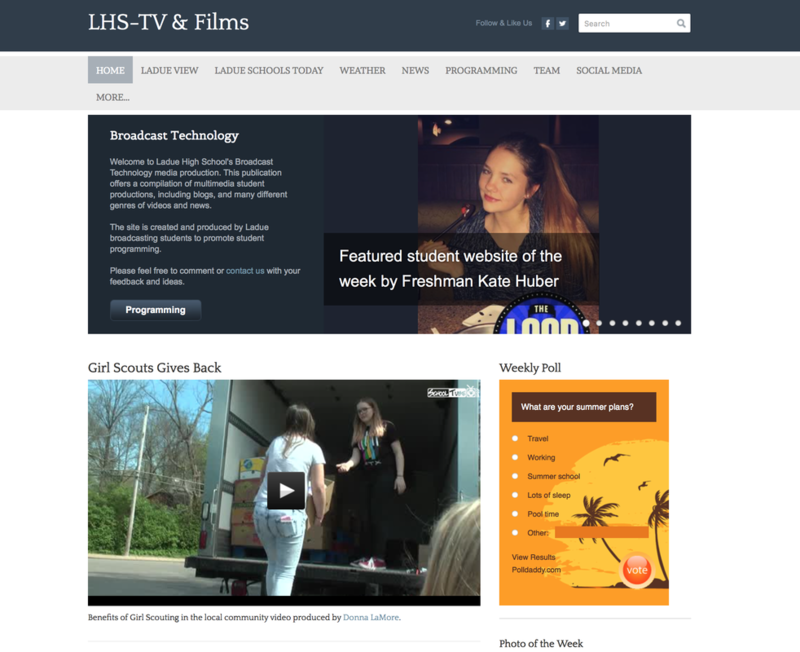 Ladue High School's Broadcast Technology media production website, directed and advised by Don Goble. This publication offers a compilation of multimedia student productions, including blogs, and many different genres of videos and news. The site is created and produced by Ladue broadcasting students to promote student programming. The Global Student News Network is a platform for the global student community to share their voices, stories, and ideas. Directed and advised by Don Goble and his students, they believe all over the world students are creating media messages using powerful storytelling techniques that they have acquired throughout their years. They believe student media projects need to be seen by the masses worldwide, so #GSNN promotes these positive student media messages all across the globe. GSNN has been visited by over 75 countries. The Shooting Gallery - make a film! The Shooting Gallery project, originally geared towards a film class, also lends itself to core classes. 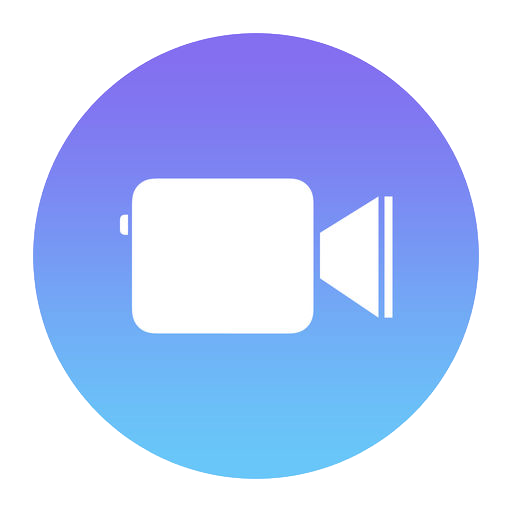 In this One Best Thing teachers created by author Jon Corippo, and students make their media-based projects look better in just one class of shooting with an iPad, iPhone or Macbook and one period of editing on iMovie or Final Cut Pro X. Students can create a very cinematic look through participating in this learn-by-doing project. Moving into broadcast/video with your program? Start here. JEADigitalMedia.org compiled their most helpful articles to ease the transition. Step by step guide for students to create digital portfolios. Don interviews long-time CBS journalist Steve Hartman, who offered advice to his Broadcast Technology students on writing, interviewing and getting to the heart of the story. If you work in education, you’ll know there’s a HUGE array of applications, services, products and tools created to serve a multitude of functions in education. Tutora has compiled a list of 82 of the hottest EdTech tools for this year. Don nominated one of his favorite sites, which is listed in the article, SchoolTube.com, the nation's largest K-12 moderated video sharing platform, specifically designed for students and educators. This article is possibly the best synopsis of why students should learn journalism while in high school. ..."​regardless if they pursue a career in journalism or communications, I know they will be more informed, more empathetic, well-rounded, strong communicators and more engaged as a result of their time in this elective course."